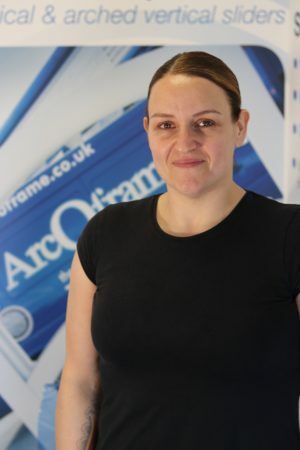 Arcoframe stock all the popular UPVC profile systems. 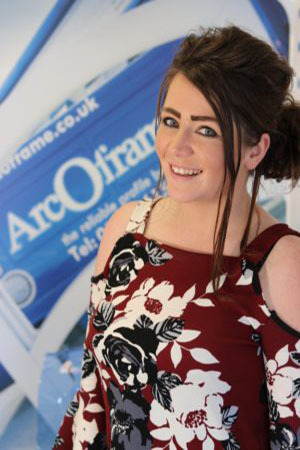 Tell us what you need and we'll bend it to suit. 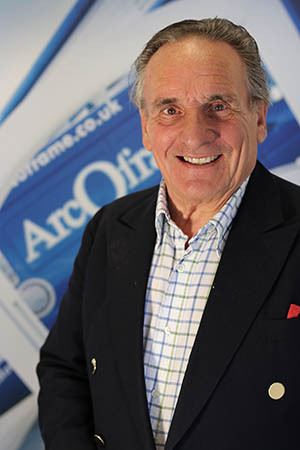 Our arched door frames can come fully assembled with composite door to simplify your fitting. The high security easy fit makes this our most popular product. 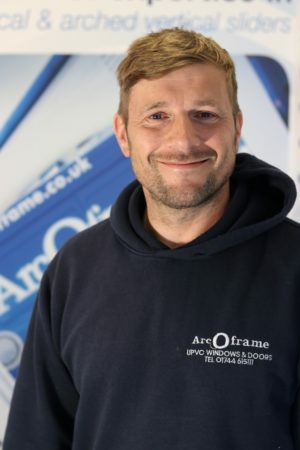 As one of the UK’s largest suppliers of UPVC Angled Frames, our team have the experience to deliver your frames to fit right first time. 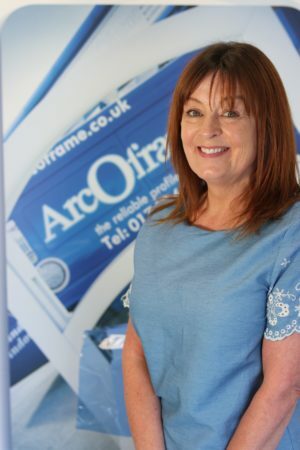 With 15 years experience in the profile bending industry, ArcOframe has earned a reputation for delivering your promises. 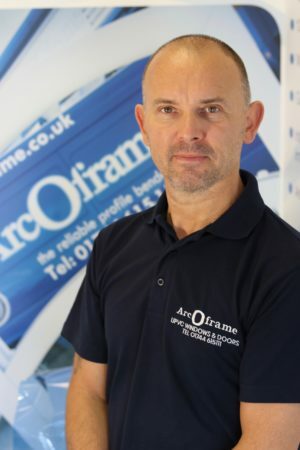 ArcOframe currently employs a highly skilled team of 35 craftsmen and women. 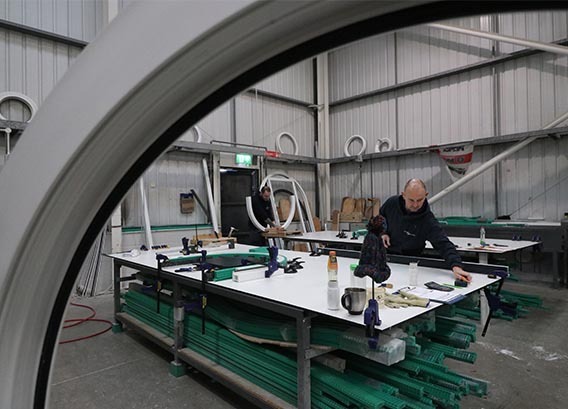 Operating from our 20,000sq ft production facility in St Helens, which means we are well placed to deliver to the north and the south. 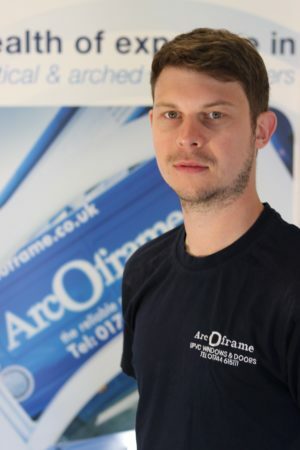 We now deliver specialist shaped window and door frames to installers all over the UK. 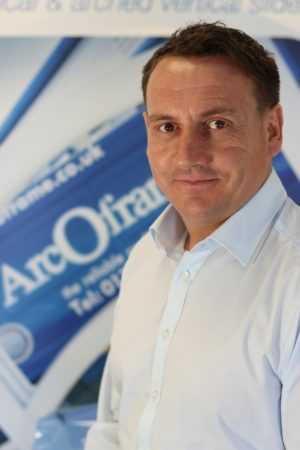 As a forward looking business, ArcOframe take our environmental responsibilities seriously, with a number of recycling initiatives in place to ensure all waste materials are dealt with responsibly and ecologically. Every product we make is unique to the space it has been designed to fit in. 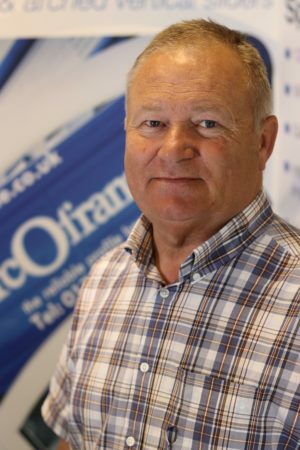 Our quality controls ensure we deliver the right product, at the right time, to the right location, every time. 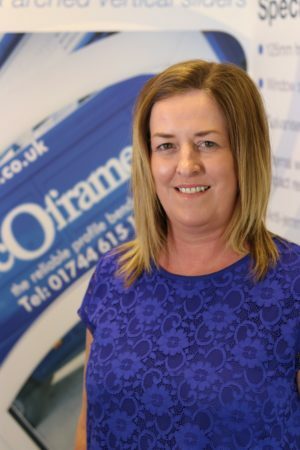 Our team of experts have a combined 15 years of experience in build custom door and window frames for various specialised building needs.